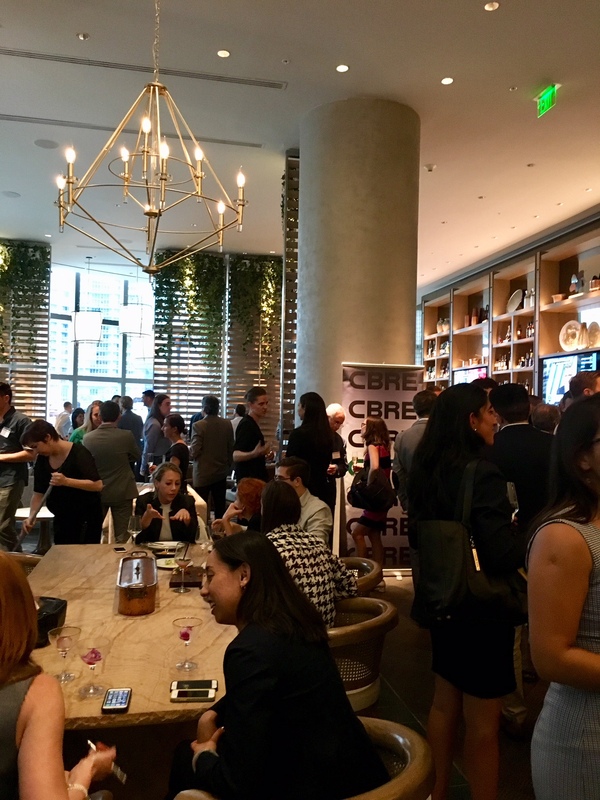 In partnership with CBRE, CHS South Florida Chapter hosted 136 alumni and industry friends on May 16, 2018 to celebrate CHS 90th Anniversary. 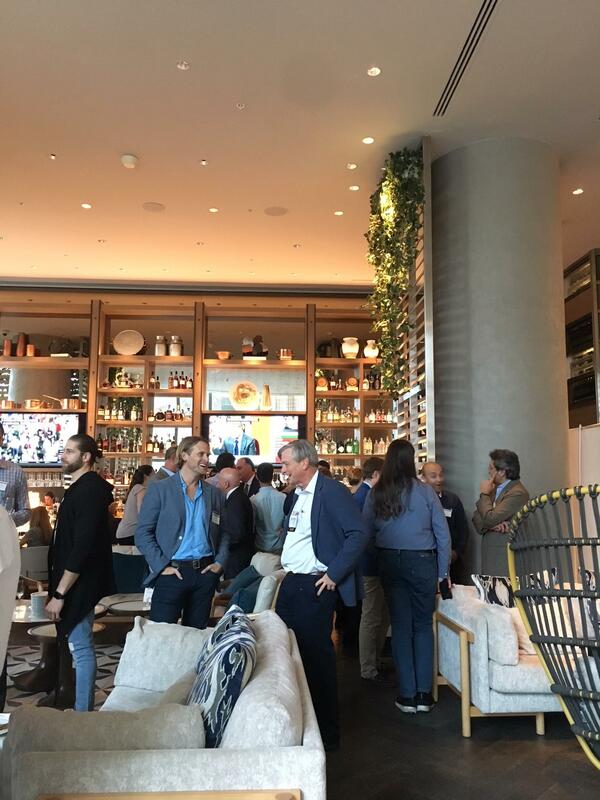 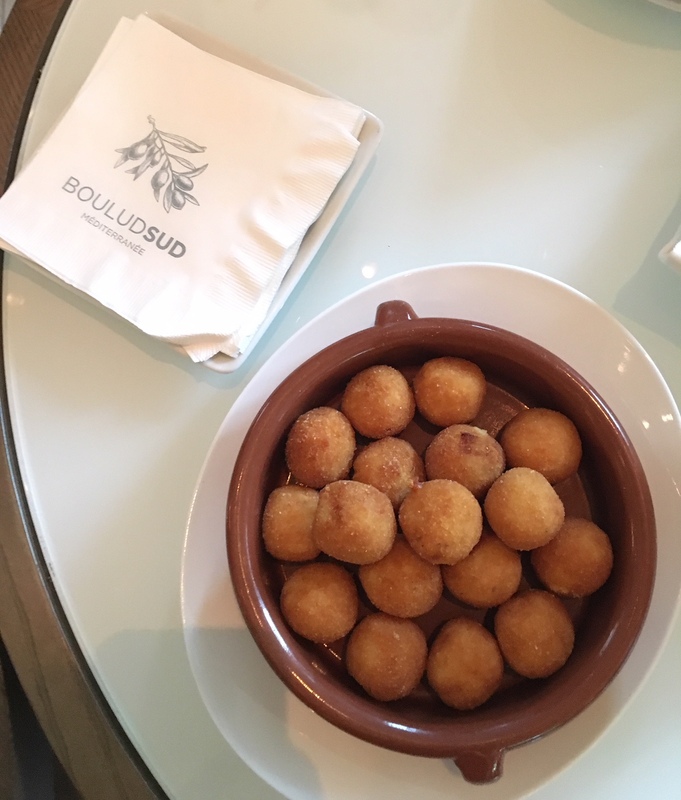 The event was scheduled to coincide with the CHRIS/HOLA conference and it took place at Boulud Sud at the JW Marriott in downtown Miami. 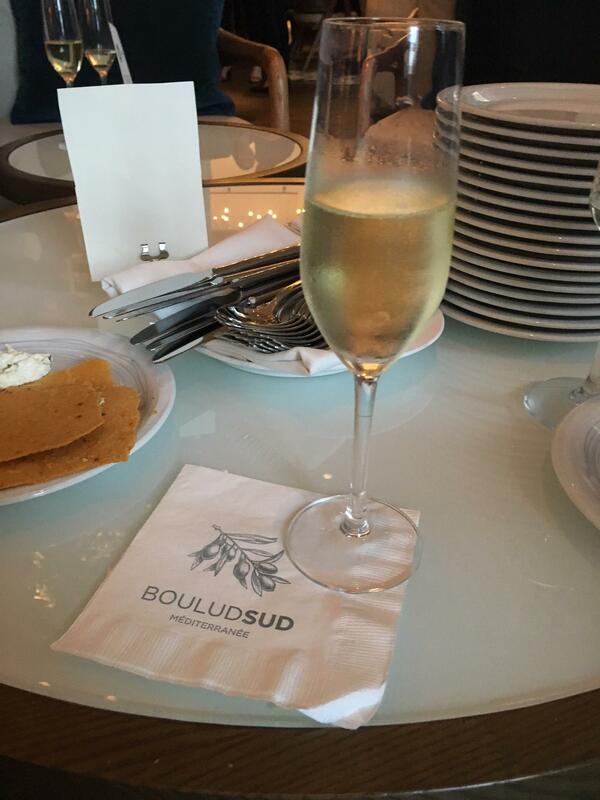 Complimentary past hors d’oeuvres and a welcome drink were served and each attendee left with a CHS anniversary gift. 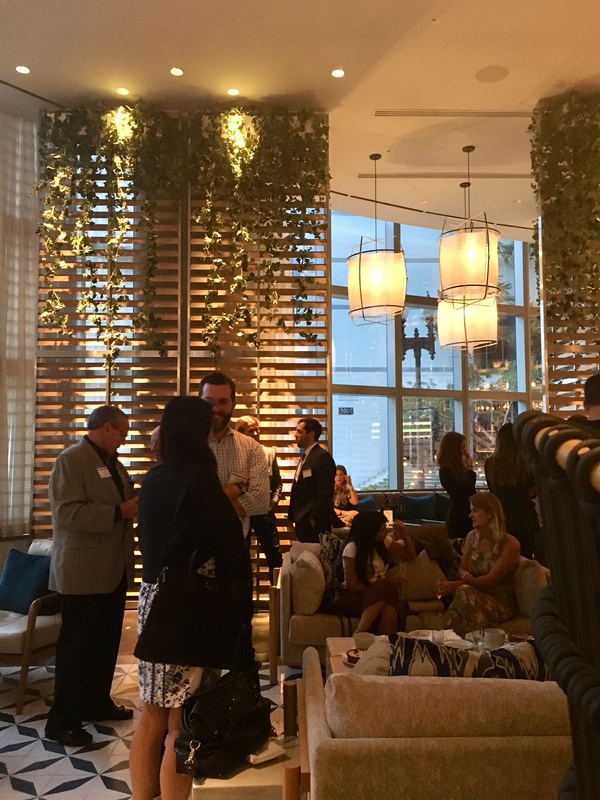 South Florida Chapter Celebrates CHS at 90.